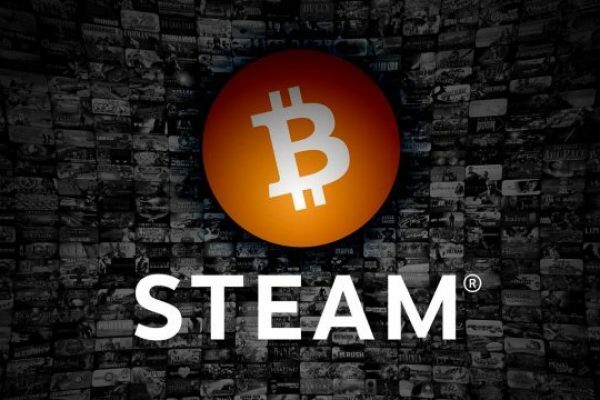 Gaming and digital distribution platform Steam announced its decision to stop accepting bitcoin. The decision actually came due to bitcoin’s volatility. Steam started accepting bitcoin payments last year, in April. At that time, one bitcoin was priced $450. Valve, which owns Steam, made the official announcement on the decision on Wednesday. The company said that the volatility of the bitcoin and its growth has made it too expensive for the platform to continue accepting this form of payment. Bitcoin’s value has known very rapid changes in the past few months. The value of the cryptocurrency has increased a lot, but it also suffered a few drops. Given this reality, the amount of bitcoin that customers need to pay to purchase a game can change too much, sometimes even while a user is completing a purchase. In the past few months we’ve seen an increase in the volatility in the value of Bitcoin and a significant increase in the fees to process transactions on the Bitcoin network. For example, transaction fees that are charged to the customer by the Bitcoin network have skyrocketed this year, topping out at close to $20 a transaction last week (compared to roughly $0.20 when we initially enabled Bitcoin). Unfortunately, Valve has no control over the amount of the fee. According to Steam, until now, the platform has been able to deal with all issues, as it has either refunded customers or asked them to send additional payments. However, the platform said that this is not a long term solution, because the fees for additional transactions are too high. And since bitcoin’s value continues to increase, the problem will persist. Steam concluded that for now, it is unable to accept bitcoin as a form of payment on its platform. However, this does not mean that Steam cannot change its decision in the future. It depends on whether the issues that Steam has faced will be overcome. Yahoo has definitely had some difficult years. The famous company was affected by two serious data breaches and has lost a lot when it comes to image. Now, Yahoo has revealed that it actually believes that all its 3 billion accounts were affected by the 2013 data breach. Initially, the famous company believed that only 1 billion accounts were impacted. Yahoo revealed in a notice that a further investigation conducted by the company of the 2013 data breach revealed that most likely all of its 3 billion accounts were impacted. This means that the data of all people who use Yahoo email accounts or people who registered for Yahoo services like Flick has been affected. “The investigation indicates that the information that was stolen did not include passwords in clear text, payment card data, or bank account information. Payment card data and bank account information are not stored in the system the company believes was affected,” Yahoo said. Yahoo claimed that it found out that such a high number of accounts were affected while getting into the possession of new evidence it discovered when working on its acquisition. Yahoo is currently part of Oath. The company was bought by Verizon for $4.5 billion, and then merged with AOL. 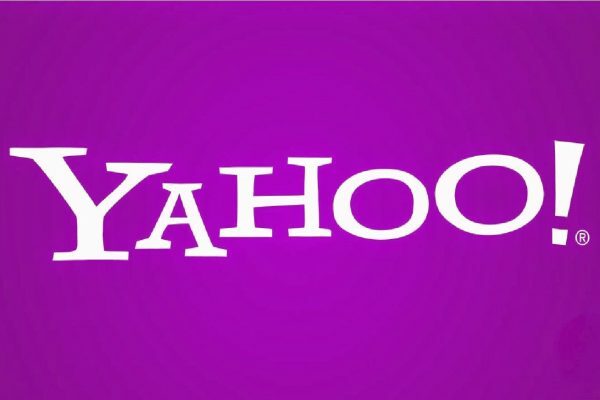 When communicating about the finding, Yahoo also claimed that the company took all the necessary action to protect all Yahoo accounts back in 2016. Without a doubt, this is another huge blow for Yahoo, but also for Verizon, now. “Verizon is committed to the highest standards of accountability and transparency, and we proactively work to ensure the safety and security of our users and networks in an evolving landscape of online threats,” Verizon stated. “Our investment in Yahoo is allowing that team to continue to take significant steps to enhance their security, as well as benefit from Verizon’s experience and resources,” the company added. It remains unclear if Yahoo will have to suffer any consequences because of this. Several shareholder lawsuits were filed against the company following the reveal of the data breach, thus Verizon might be in the situation of having to pay some damages. Shocking news from Uber. It seems that Travis Kalanick, who was the cofounder and CEO of Uber, resigned from the company. As we know, Travis Kalanick helped found Uber in 2009. 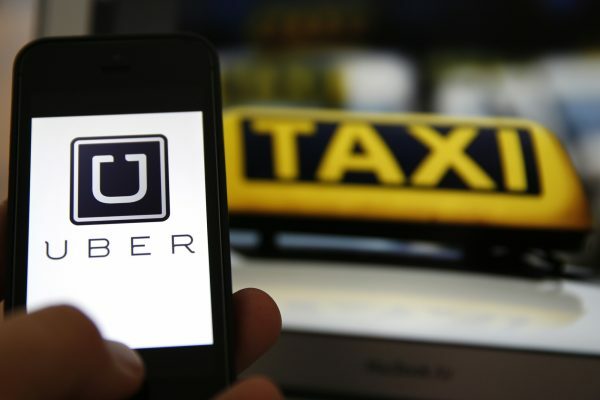 After Uber was born there was a shareholder revolt, which also put the taxi companies in danger. These days, an Uber spokesperson declared that Kalanick has stepped down from Uber’s leadership. The reason? It seems that five of the company’s most prominent investors wrote a letter named „Moving Uber Forward,” which recommended that Travis Kalanick resign. After a couple of hours of discussions, it seems that Travis Kalanick decided to resign. “I love Uber more than anything in the world and at this difficult moment in my personal life I have accepted the investors request to step aside so that Uber can go back to building rather than be distracted with another fight,” Travis Kalanick declared for the New York Times. We also must say that Travis Kalanick didn’t have a good year. As we know, he was involved in many scandals at the company. Moreover, these scandals seemed to threaten the company’s core business and the investors were not happy at all. Probably, the biggest scandal that Travis Kalanick was involved in is the one regarding numerous reports of sexual discrimination and harassment. Following his resignation, Travis Kalanick decided to put his tasks in the hands of other employees who had reported directly to him. So, with Kalanick’s departure, Uber is now missing a CEO, CFO, COO and CEMO. Without a doubt that, now, everyone is curious who will be the next Uber CEO. It seems that tablets are back on the market. In the last couple of weeks, we are noticing that many manufacturers have started to upgrade their tablet lines. Today we are talking about the new Acer Iconia One 7. This is a low-cost tablet that will definitely attract a lot of eyes. Customers will be able to buy this new device at the price of 79 dollars. As we know, the low-cost tablet market is dominated by Amazon and its Fire tablets. But, this doesn’t mean that customers will not check out other devices. Moreover, Amazon’s tablets are not attractive for everyone. Why? Because, these tablets are filled with Amazon’s apps and services. So, this means that the new Acer Iconia One 7 will definitely have a good advantage on the market. By buying this new tablet, customers will have access to the Google Play store, which is a huge plus. So, the new Acer Iconia One 7 has a 7-inch display, a decent design, and robust parental controls. We must say that these parental controls are very good, especially for customers who want to buy this tablet for their children. But, we also must add that the new Acer Iconia One 7 comes with some downsides. Here, we can talk about the lackluster Wi-Fi range, and a profusion of bloatware. But, at the price of 79 dollars, customers should not have many expectations. The new Acer Iconia One 7 measures 7.4 x 4.0 x 0.4 inches and weighs approximately 8.9 ounces. This means that the new Acer Iconia One 7 is lighter than the Amazon Fire 7, which measures 7.7 x 4.5 x 0.4 inches and weighs 10.5 ounces. So, this new tablet is much easier to hold in hand for a long period of time, which is a good thing. 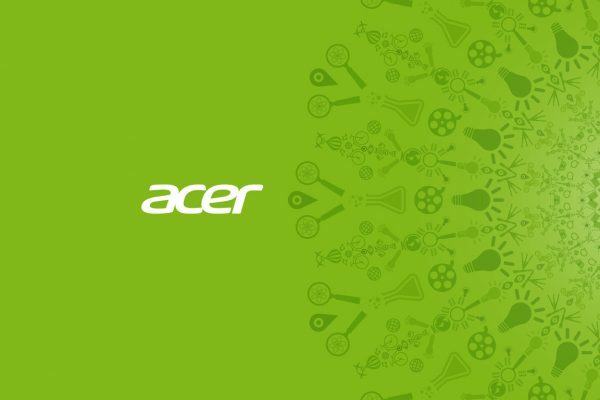 The new Acer Iconia One 7 is perfect for customers who are in search for a tablet that can be suitable for reading or wandering around the Internet. To be added that the back is textured for a better grip. It appears that there is one person who will have a lot to earn from the sale of Yahoo to Verizon. And that person is Yahoo’s chief executive officer, Marissa Mayer. Mayer will be making no less than $184 million from this high profile sale. So, it has been reported that Yahoo’s CEO will be paid $184 million when the sale of Yahoo to Verizon will be completed. This is expected to happen by the end of the year. The sum is considered to be huge and includes a combination of various payments, such as the values of the shares she owns in the company, outstanding share options, as well as cash payments and a “golden parachute” payment. Although the final sum to be paid to Mayer includes all of these payments, it is still higher than what Yahoo said last month. The company then confirmed that Mayer will receive the “golden parachute” payment for losing her job. This means that when the deal will be finalized, Mayer will no longer remain with Yahoo. The deal is yet to be finalized and there is one vote it will have to pass before this will happen. So, the company’s investors will have to vote on the deal this June. The deal between Yahoo and Verizon has definitely managed to draw a lot of media attention. 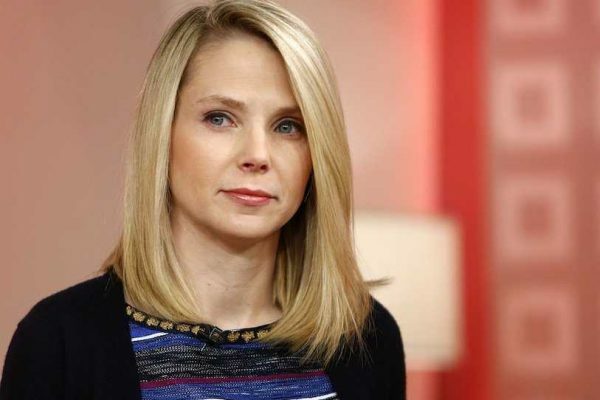 This deal was first announced back in 2016, when it was revealed that Yahoo will be selling its main Internet business to US telecoms company Verizon for the sum of 4.8 billion. Probably, one of the reasons why this deal got so much interest is not only linked to its impressive value, but also to the fact that Verizon cut part of the initial offer and finally said it will be paying $4.5 billion for the company. This happened after Yahoo publicly announced that it had been the victim of two data breaches, which occurred in 2013 and 2014. This lead to the compromise of the data of more than a billion customer accounts. When it comes to Verizon’s plans with regards to Yahoo’s business, the company previously stated that it will combine it to AOL, its subsidiary, creating a new company named Oath. Romania’s anticorruption prosecutors started criminal proceedings and imposed judicial control for 60 days against five people, including a former manager of Microsoft Romania. The case is linked to alleged overpriced software licenses bought by the Communications Ministry from an association of companies, including Microsoft and D.Con-Net. Not only companies are investigated in relation to the case. Actually, the prosecutors are also looking into the involvement of two former directors in the Communications Ministry, who have been accused of abuse of office. Microsoft Romania’s former manager was accused of complicity to abuse of office. The high profile case also involves former communication minister, Gabriel Sandu, as prosecutors asked the country’s president to grant the approval for the authorities to start their investigation against Sandu. Other former officials were also associated to the case. 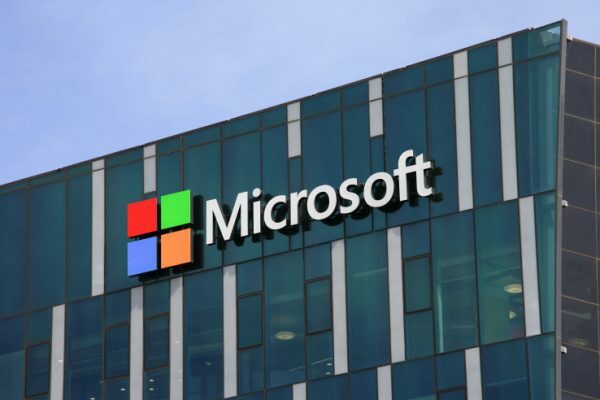 The case has been widely debated in the media, being linked to the Romanian Communications Ministry’s decision to buy IT licenses from Microsoft in a contract signed in 2009. The second company involved in the case is D.Con-Net, whom Microsoft insisted to work with. Tatomir actually denied working with any other potential bidder that could supply Microsoft’s licenses to the state, so the Ministry finally decided to award the contract to D.Con-Net. Allegedly, Microsoft’s managing director set restrictive conditions to the deal and Tatomir was also the one who brought D.Con-Net to the association of companies working with the state. The state paid EUR 90 million to the company, but D.Con-Net paid only EUR 38.8 million to Microsoft. Thus, the damages suffered by the state amount to about EUR 50 million. It has been claimed that in order to help D.Con-Net to win the public tender, two of the company’s representatives actually gave the minister of communications no less than EUR 2.2 million, receiving preferential treatment in exchange. The corruption case is definitely one of the largest such cases in Romania, as no less than nine former ministers have been accused of corruption in relation to this scandal. Patricia Spain, a Yahoo shareholder, filed a lawsuit against the company in Santa Clara County Superior Court, on allegations of failing to immediately disclose two massive data breaches. The lawsuit, which targets company’s directors, said that Yahoo violated its fiduciary duty by making late disclosure. According to the lawsuit, this late disclosure led to important financial issues for the company, which lost no less than $350 million. The loss was registered by the company when Yahoo reduced its planned sale price in its deal with Verizon. The $4.8 billion sale was reduced by $350 million. The lawsuit names some important people at Yahoo, including the company’s Chief Executive Officer Marisa Mayer, but also Yahoo’s former general counsel Ronald Bell. Other directors are mentioned in the lawsuit as well, but the legal action also targets Verizon. Verizon announced its intentions to acquire Yahoo’s operating assets in 2017 for the price of $4.8 billion. The deal was first revealed in July, 2016. The deal’s price was influenced by two massive data breaches revealed by Yahoo. 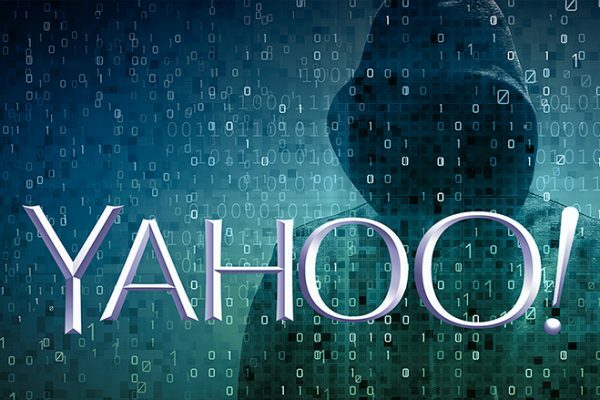 The first breach was revealed by the company in September 2016, and occurred in 2014, Yahoo announcing that no less than 500,000 user accounts were stolen. The data accessed by third parties included a lot of personal and sensitive information, such as names, email addresses, but also dates of birth and passwords. However, that was not all. 2016 had definitely been a difficult year for the tech giant, which in December announced another breach, an even larger one, affecting no less than 1 billion user accounts. The breach occurred in 2013 and compromised a lot of user data. After the 2016 announcements on the 2014 and 2013 breaches, Yahoo and Verizon negotiated a new deal. So, the amount that Verizon was willing to pay was reduced from $4.8 billion to $4.48 billion. According to the new lawsuit, the reduced price was a direct consequence of the two breaches. The plaintiff said that although Yahoo’s executives knew about the breaches sooner, it failed to reveal them to Verizon, the public and US authorities. The lawsuit seeks class action status, representing over 8,000 company shareholders. Samsung is definitely dealing with a lot of issues lately. And the latest news are not great for the famous company, either. So, some new documents released by WikiLeaks indicated that Samsung’s TVs can be used by the CIA to spy on users. The documents claim that the CIA created a program named Weeping Angel, which uses a television’s microphone to get and transmit information even when the device seems to be switched off. Samsung was not the only company named in WikiLeaks, as Apple and Google were also mentioned. So, the WikiLeaks claimed that the CIA collaborated with MI5 and BTSS in order to create a program that turned Samsung’s TVS into listening devices. The devices allegedly could record and transmit information to a CIA server. When it comes to Apple devices, CIA hackers developed tools to access iPhones, but they also created tools for phones based on Google’s Android system. Samsung expressed its interest in protecting the privacy of its customers, as well as the security of its devices and claimed that it was urgently looking into the claims. 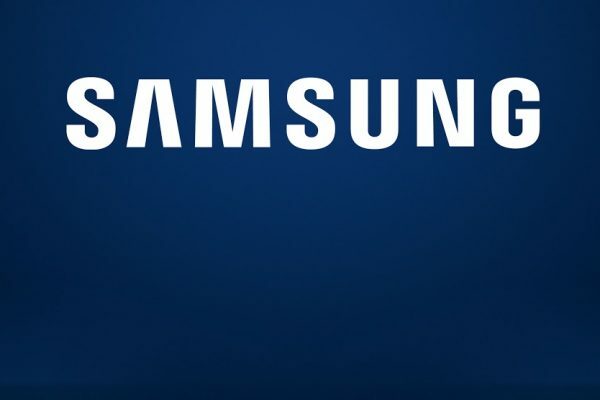 “Protecting consumers’ privacy and the security of our devices is a top priority at Samsung,” the company stated in an email according to Bloomberg. The CIA on the other hand, refused to comment on the report. “We do not comment on the authenticity or content of purported intelligence documents,” the CIA stated. Apple stated that the technology on which its devices are based represents the best data security available to consumers. “Our products and software are designed to quickly get security updates into the hands of our customers, with nearly 80% of users running the latest version of our operating system,” Apple’s statement said. “While our initial analysis indicates that many of the issues leaked today were already patched in the latest iOS, we will continue work to rapidly address any identified vulnerabilities,” it added. On the other hand, Google, who has also been targeted, refused to comment on the allegations. Without a doubt, these claims are not making any good to the image of the three companies. 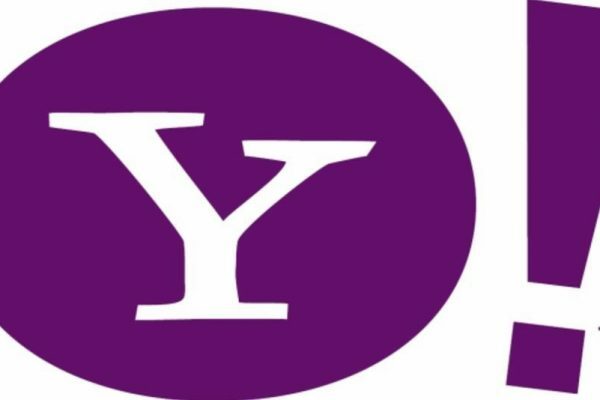 Yahoo revealed some bad news for its users. The company stated that a forged cookie attack managed to access no less than 32 million accounts. Yahoo actually stated that it believes this attack could be linked to a massive data breach that occurred in 2014. Yahoo claimed that a total of 32 million accounts were accessed by hackers during the past two years. The attackers used forged cookies to log in to the accounts without needing a password. The company made the disclosure in a regulatory filing to the Securities and Exchange Commission this week. “Based on the investigation, we believe an unauthorized third party accessed the company’s proprietary code to learn how to forge certain cookie,” the company stated. “The Outside forensic experts have identified approximately 32 million user accounts for which they believe forged cookies were used or taken in 2015 and 2016,” the statement added. Yahoo also added that it now acted against the attack, meaning that the forged cookies have been invalidated to prevent further use. The news that this hack occurred is not actually new. Yahoo first disclosed it back in December 2016. However, the announcement did not get too much attention, as at that time Yahoo also disclosed that hackers stole information from 1 billion company accounts back in 2013. Of course, the news drew a lot of media attention and criticism on the company. The company refused to provide too much information on what happened, but it has also been revealed that the company’s general counsel and secretary also decided to resign. “In late 2014, senior executives and relevant legal staff were aware that a state-sponsored actor had accessed certain user accounts by exploiting the Company’s account management tool. The Company took certain remedial actions, notifying 26 specifically targeted users and consulting with law enforcement,” Yahoo stated in its regulatory filing. So, the resignations were announced after being revealed that senior executives from the company, as well as its legal team, failed to correctly pursue all threats on a potential attack. 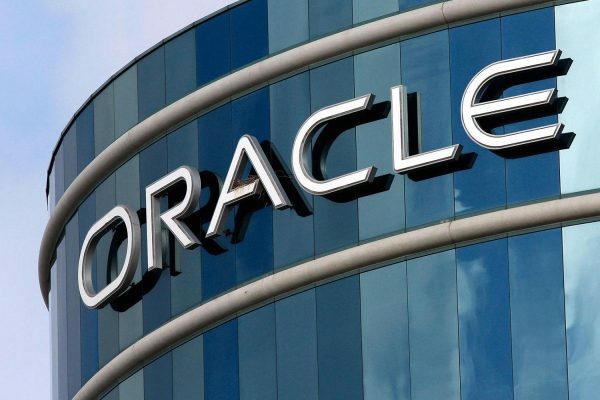 Things are not looking bright for Oracle when it comes to potential legal issues at its operations outside of the United States. The database software and technology developer is actually dealing with kickbacks accusations in Kenya. So, it has been reported that several executives from Oracle and its partner Open System Integration (OSI) could have their assets seized on accusations of giving kickbacks with the purpose to influence the winning of a controversial software contract. The Director of Public Prosecutions stated that the executives gave kickbacks to officials at the auditor-general’s office. Some of the executives targeted by the investigation shared the illegal money. Among the people mentioned by authorities in relation to this case are the sales executive of Oracle, Charles Gichobi. Authorities stated that they have enough evidence to charge him. “I have therefore directed that prosecution should ensue accordingly. I have also directed that copies of the duplicate inquiry file be forwarded to the Asset Recovery Agency (ARA) and the Kenya Revenue Authority (KRA) for appropriate action in terms of their respective legal mandates,” the Director of the Public Prosecutions office said. According to the Public Prosecutions’ office, Auditor-General Edward Ouko did nothing wrong in relation to this case. So, this means that he was cleared of any wrongdoing. However, the case still remains in the media attention, as Oracle is only one of the companies involved. Ouko’s office was also linked to graft allegations involving Mars Technology Associates, Kenya Milk Farmers and Enkei Holdings, among others. Furthermore, the auditor’s general manager of information technology, Annette Mwangi, was also associated to the corruption case. “I would hasten to add that all those directed to be charged… each one of them is presumed innocent until proven guilty in a court of law,” the public prosecutor stated. Of course, until the investigation is completely over, it is hard to see in which direction things will evolve. However, it is important to mention that concerns on key technology solutions have been raised in Kenya for quite some time. Oracle has decided to not comment on these latest allegations.